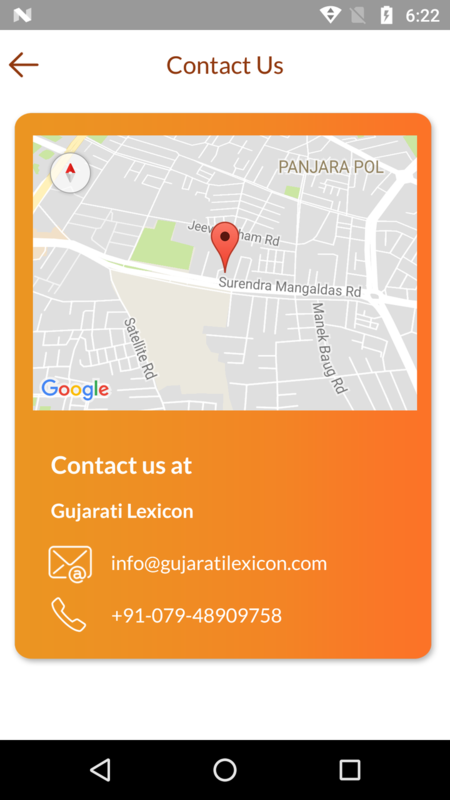 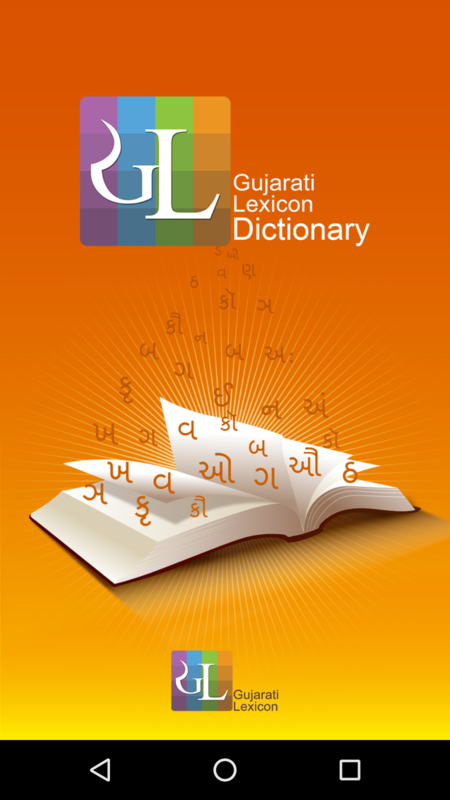 GujaratiLexicon Dictionary is the mobile avatar of GL – the most comprehensive language portal of Indian Language. 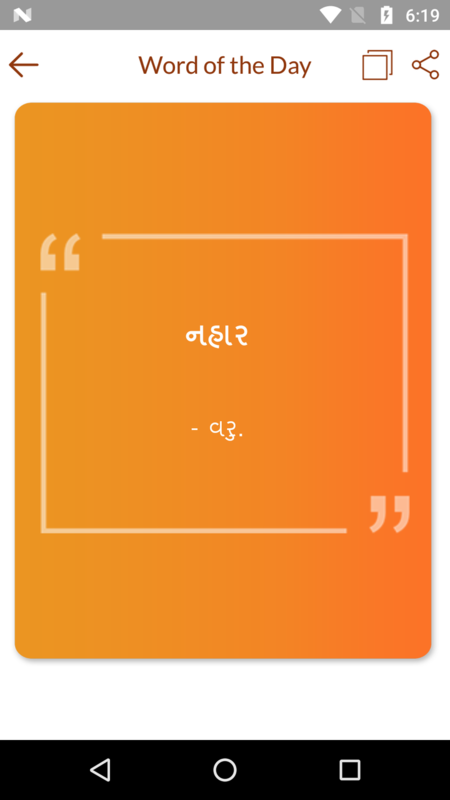 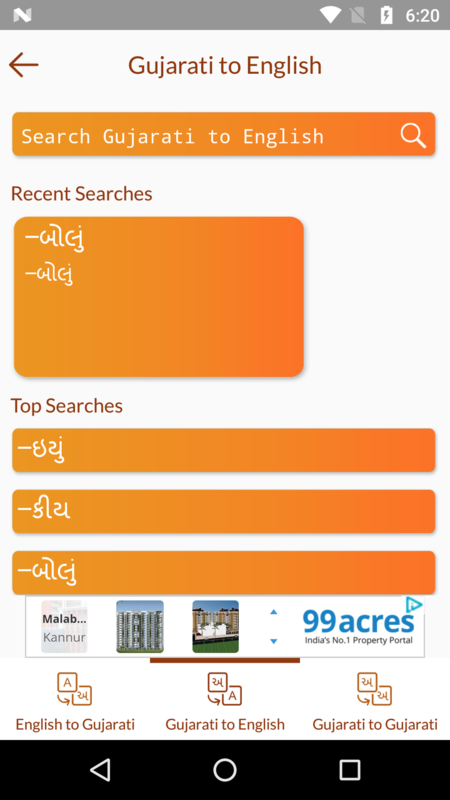 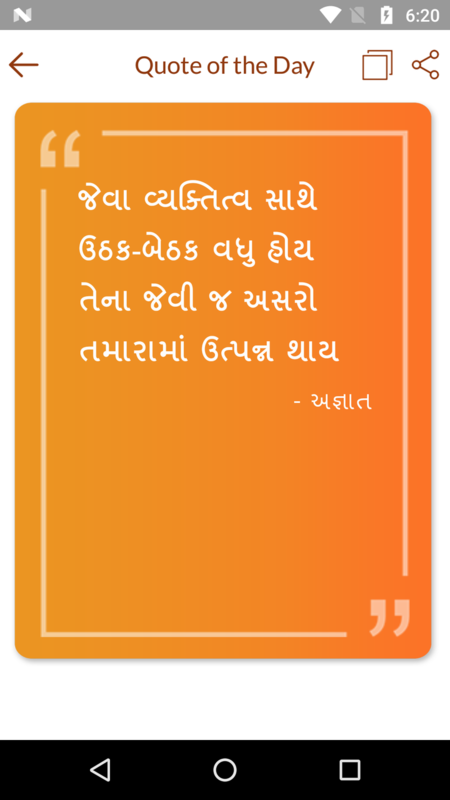 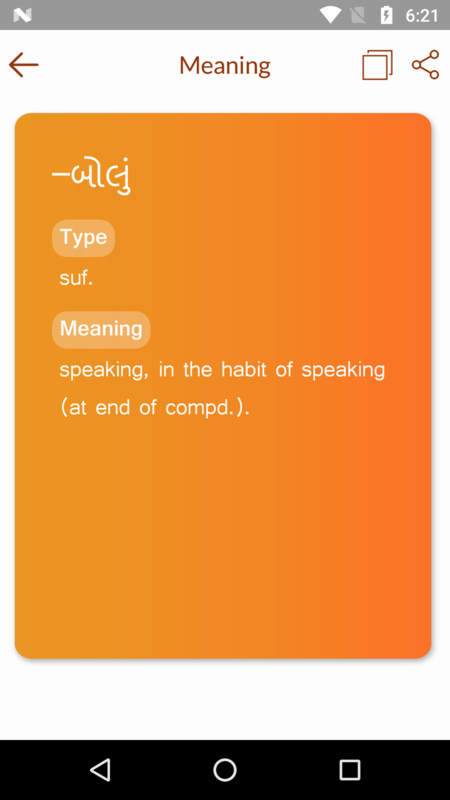 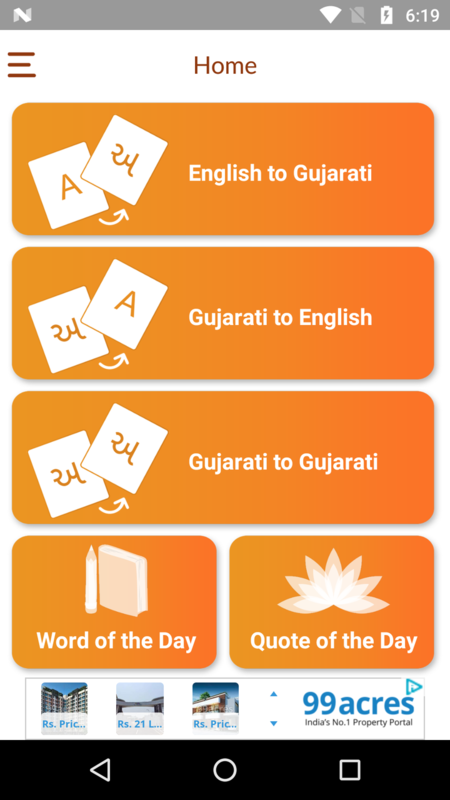 Explore the power of GujaratiLexicon on Mobile. 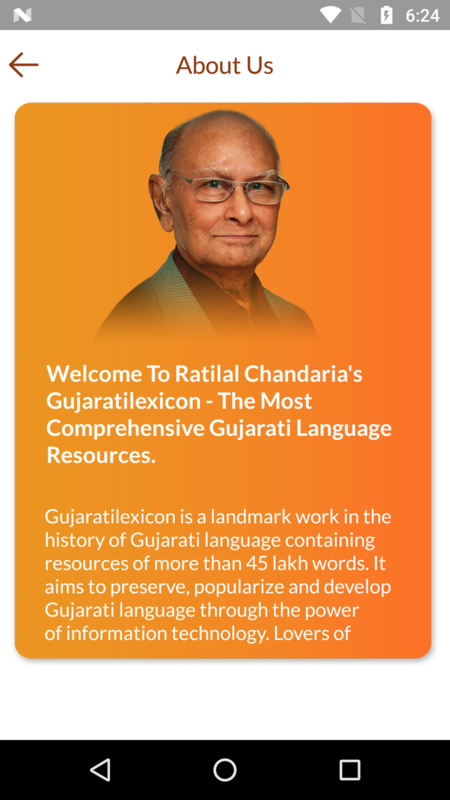 Gujaratilexicon is a landmark work in the history of Gujarati language containing resources of more than 45 lakh words.